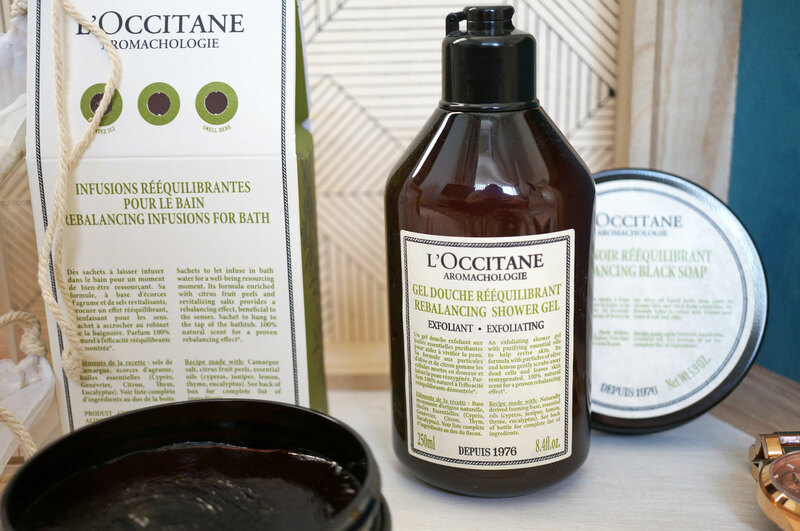 What I love about L’Occitane is that they’re always bringing out fabulous new products, and I’m lucky enough to have their latest collection to share with you today! The Aromachologie Body Care Collection is all about re-balancing the senses, body and mind. The collection has a fabulous re-energising scent, added to products that are made specifically to awaken the senses, help restore balance, and bring well-being and harmony to body and mind. 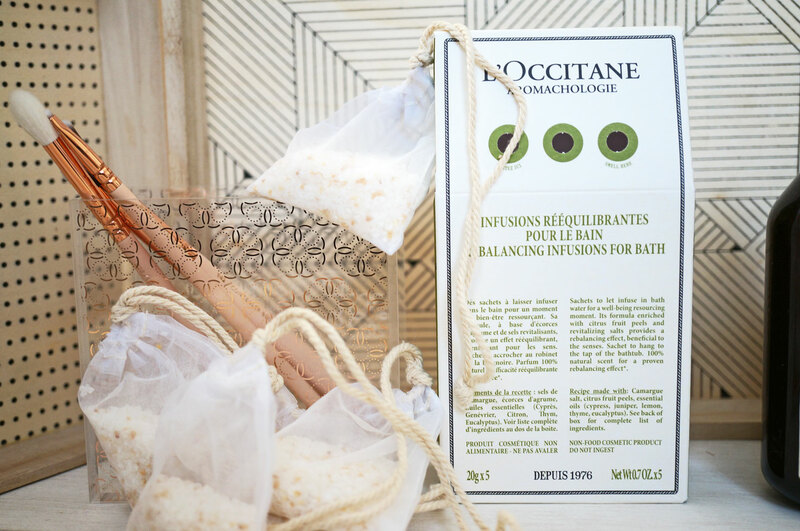 These sweet little bath infusions, that look like some sort of fancy tea bags are the perfect choice for a relaxing and revitalising bath. You’re actually advised to hang a sachet on the tap when you’re running your bath (rather than throw the bag in the bath, which I would have done if I hadn’t read the instructions) The Rebalancing Bath Infusions are made with citrus fruit peel and revitalizing salts, and each sachet provides a rebalancing effect which is beneficial for the senses and body. Now as scary as it looks, this soap isn’t actually coloured black, it’s kind of an orange / yellow colour which you can see on the final image below. 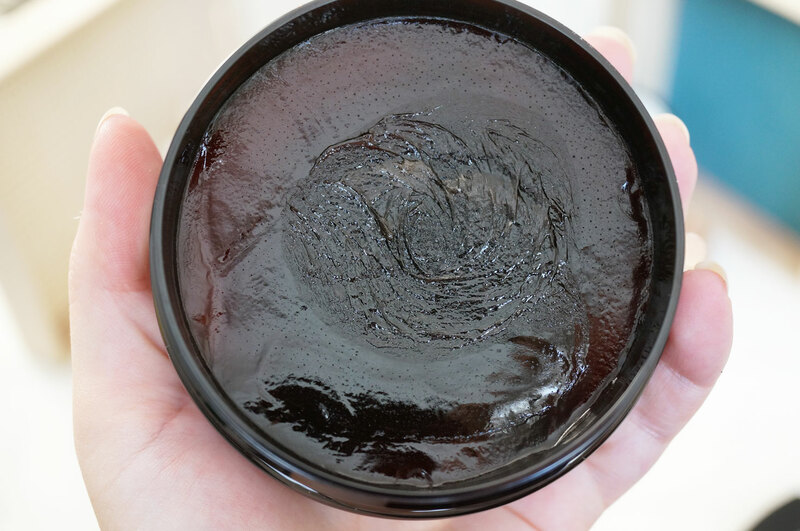 The soap itself has a jelly-like texture in the pot, which turns into a paste on contact with the skin. The formula is olive oil based and enriched with eucalyptus essential oil to cleanse the skin and remove impurities. This soap really does do exactly as it’s supposed to, with the luxurious formula leaving skin with a refined texture that’s soft, nourished and silky to the touch. This is definitely my favourite out of all the Aromachologie products I have. This exfoliating shower gel has a fantastic energising and uplifting fragrance, with five purifying essential oils (Cypress, Juniper, Lemon, Thyme, Eucalyptus) to invigorate & rebalance. 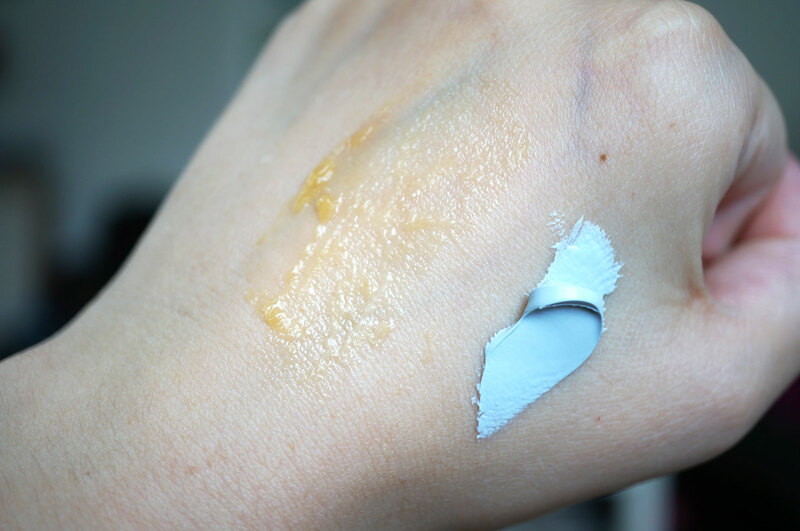 The formula also includes olive & lemon particles to delicately eliminate impurities whilst leaving skin super soft & smooth. 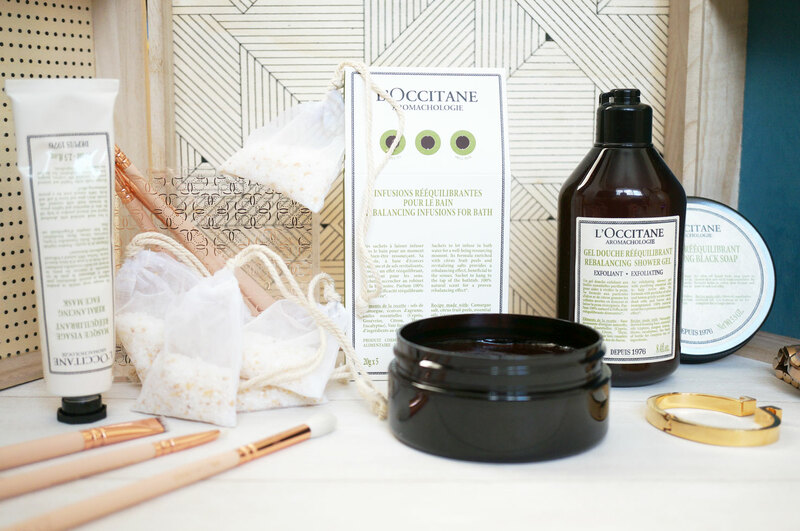 I do love a face mask as an evening treat, and if you’re in the need of a little pick me up, this Rebalancing Face Mask is perfect for the job. This gorgeously thick mask is enriched with absorbing vegetal and mineral powders to help remove impurities from the skin and tighten pores – which is perfect for my less than perfect complexion! It’s also formulated with essential oils to purify and rejuvenate the skin, helping to restoring its natural glow. I’m officially in love with this collection! Apart from the fact that all the products work fantastically well to purify, rejuvenate and generally give skin a bit of an oomph, the scents are perfect for anyone that’s under the weather, tired and in need or rejuvenation. I highly recommend trying some of these products out!